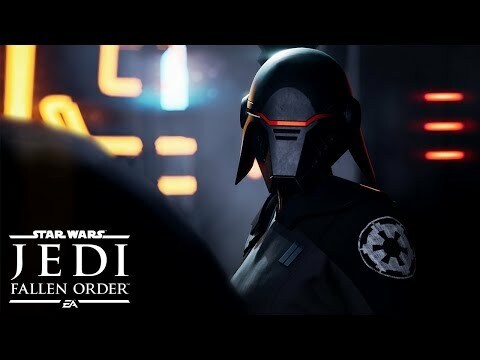 Respawn has officially lifted the lid on Star Wars Jedi: Fallen Order at Star Wars Celebration in Chicago, following a small tease from studio head Vince Zampella yesterday, revealing that the lead character is a young Padawan who survived Order 66, and the game is resolutely single-player, story-driven, with no multiplayer and no microtransactions ever. Playing as a Jedi in training on the run, Fallen Order's "thoughtful" combat has "a lot of depth", according to Creative Director Stig Asmussen. Protagonist Cal Kestis lives his life as a hunted man by three rules: don't stand out, accept the past, and trust no one. As such, he trusts only in the Force, and has an arsenal of formidable Jedi powers and lightsaber skills at his fingertips (and Cal's lightsaber will "change and evolve" as you progress). Of course, using these powers will make him stand out. Living in hiding, Cal (played by Gotham Joker actor Cameron Monaghan) is part of the Scrapper's Guild, striving to keep his head down and his secret hidden. With his droid buddy BD-1, Cal will learn what it is to be a Jedi and come to master his abilities, while staying one step ahead of the Empire's deadly Inquisitors. 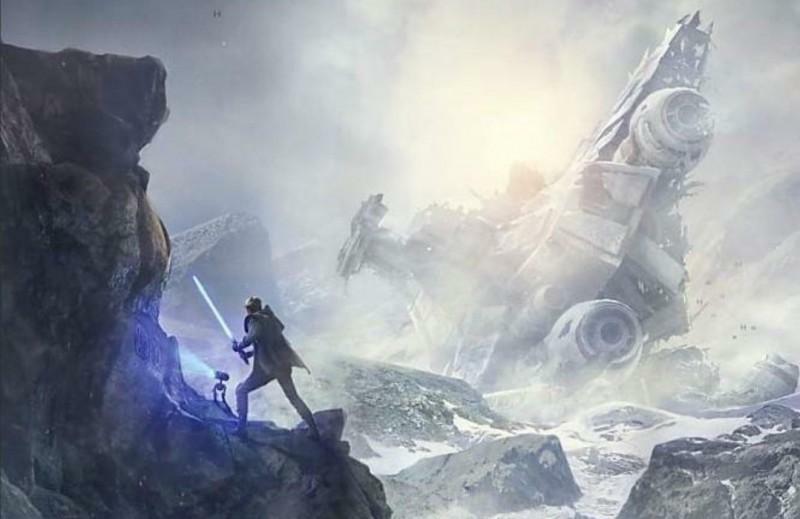 You can take a first look at the official Star Wars Jedi: Fallen Order reveal trailer below. Star Wars Jedi: Fallen Order will be coming to Xbox One, PlayStation 4, and PC on 15th November 2019.